Jenny’s Most Horribly Wonderful Birthday Adventure! 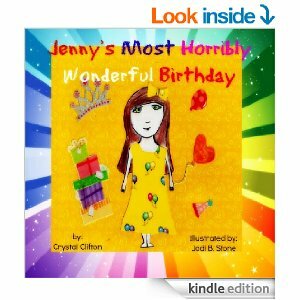 Jenny’s Most Horribly Wonderful Birthday adventure by Crystal Clifton illustrated by Jodi Stone. This story is truly a birthday adventure. The book will make you smile, laugh, sad and happy. Jenny is all excited about her birthday. She runs with party favors to get things ready for her party and trips and falls and breaks her arm. Her mother takes her the hospital and she needs surgery to correct it. Jenny is upset no birthday party with her four best friends. The rest of her family comes to the hospital and try to cheer her up. Her mother leaves and brings in balloons, cake and her friends to celebrate her birthday in her hospital room. It is a fun, sad happy story. The story goes through the process of being in the hospital and how family comes together to make the best out of a situation. The illustrations by Jodi Stone are fantastic. They are bright, colorful and fun. I think children will enjoy the book. 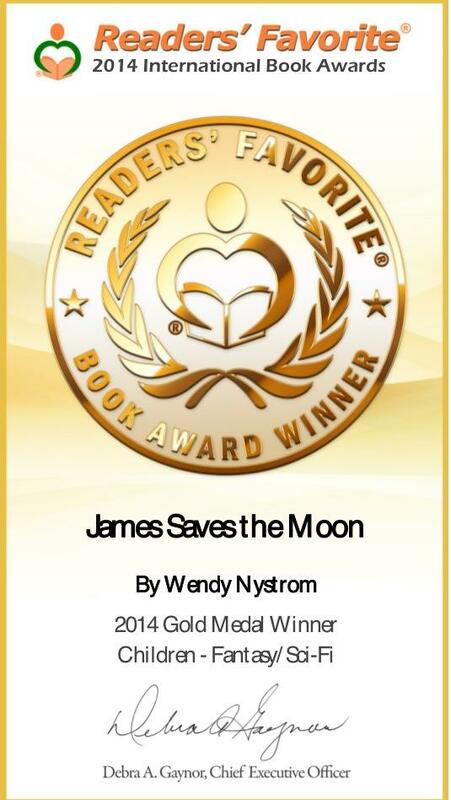 Please check out Crystal Clifton’s and Jodi Stone’s other books.